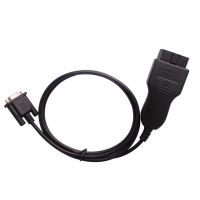 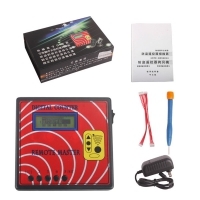 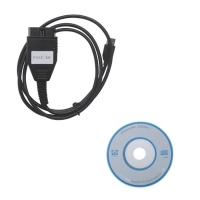 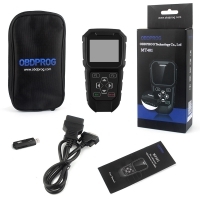 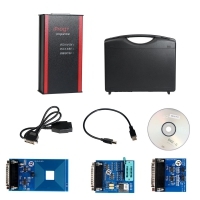 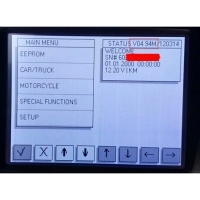 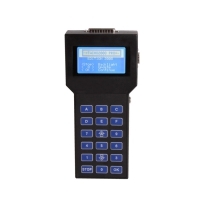 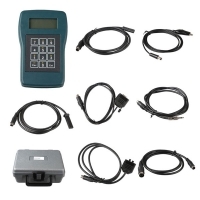 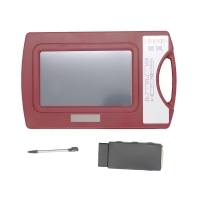 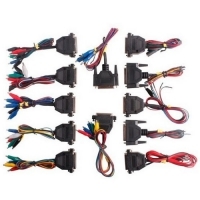 Ford KM Tool Can Bus V2.0 is New KM Tool CAN BUS for Ford by OBD2. 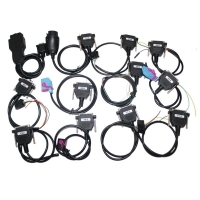 Ford KM Tool Mileage Correction Kit With V2.0 Ford KM Tool software. 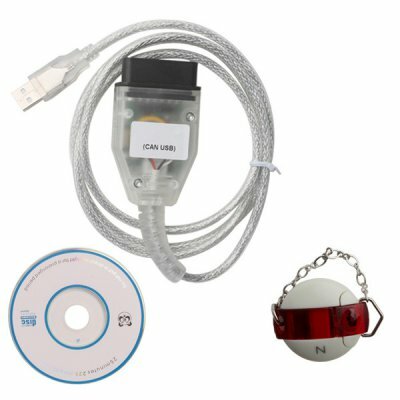 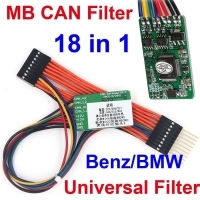 Ford KM Tool Can Bus V2.0 Update Online Fix Bugs of Accessing ECU.